Vivo has had an amazing 2018 in the budget and the mid-range segment of Android smartphones. 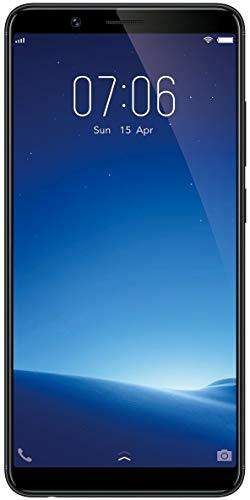 The company launched the Vivo Z3i mid-range smartphone back in October 2018. The original variant had an asking price of $355 and if that is a bit too much for you, Vivo has a new variant in store for you. 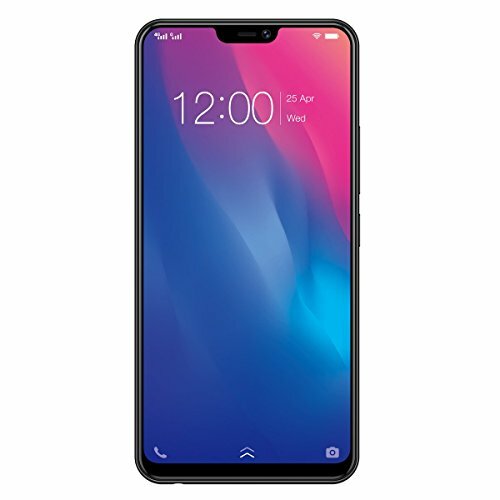 The company has launched a new IPS LCD panel variant of the Vivo Z3i which carries a price tag of $296, almost 20% lesser when compared to its original counterpart.